Thank you for letting me read you another story! This video is a bit scattered but that is because it co-stars Katy Rose and Teaspoon! 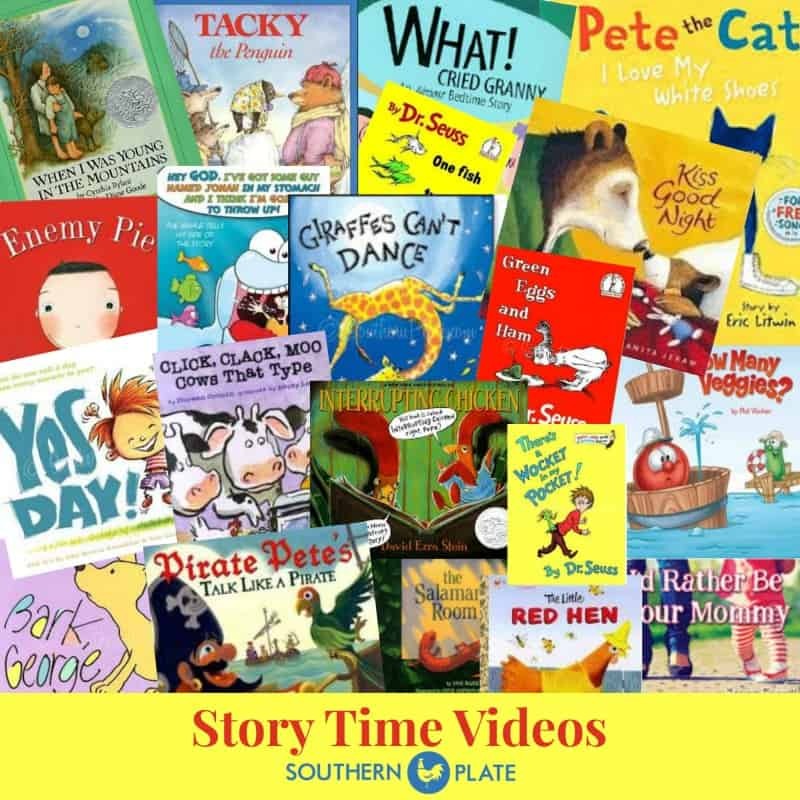 I hope you enjoy it and be sure and check out the other story time videos below. It was great fun seeing Katie Rose and Teaspoon. I love to watch your stories, you always make everyone feel like they are right there with you. I’m a music teacher and I teach kids from K-5th grades so I enjoy hearing stories, too! While Moms are cooking your great recipes their children can hear a story read by YOU! What a wonderful thing! Many children do not have the chance to hear a story during the summer so THANK YOU for sharing your time and talents with “our children”. Happy summer!! “Yes Day” sounds like a recipe for DISASTER! Mmmmmm, don’t see this idea catching on, do you? Thank you for having Katy Rose, Teaspoon and Zoe bring us another great story! I’d be scared to have a ‘YES’ Day around here and there are no kids! I know I’d have lasagne and a lemon meringue pie to make for sure, and it’s just too stinkin’ HOT! Great story! I don’t have kids (yet! ) to share these stories with but I love seeing Katy Rose and teaspoon. All so cute! Christy, This was the frist story that I have watched you read. I have my 10 month old granddaughter, Keeley, with me today and she sat still on my lap and watched the whole thing. Keeley laughted out loud when Katy Rose and Teaspoon came on the screen. Thank you so much for sharing this with us. I look forward to sharing more of these with Keeley and her brother Atticus and cousins Layla and Ashlyon. My three little boys and I just watched the YES DAY! video. So cute! We’llhave to join you for story time more often! Thank you! 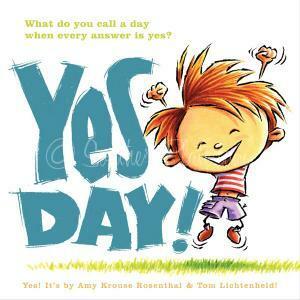 My 7 yr old son has been talking about having a Yes day and now I finally know where he got the idea. I never realized it was a book. He thinks the last day of every month should be Yes day. I’m with you, I don’t think I could say yes to everything for a whole day. My daughter and I just enjoyed watching you, Katy Rose, and Teaspoon read the story. I’ll have to show it to my son when he comes inside. Have a great evening! I am 62 years old and enjoyed your storytime. Thank you for another glimpse into the wonderful personalites of you, Katy Rose, and Teaspoon! KEEP UP THE STORIES WE TRULY ENJOY THEM!! As a teacher, you captured what is great about reading. Your little sweet girl made a connection during the book. AWESOME! Besides all of that, my sweet Landyn that is 7 giggled and smiled all the way through the reading of the book. Having you show us your pets made it so special. Thank you for sharing with us and we will check back every day. Thank you! You could be a teacher. My grandchildren were over and we had a thunderstorm. The TV went off as they were watching cartoons. I remembered you had just posted this story so I surprised them and brought the laptop and sat it between them. I said here is a nice lady who is going to read you a story. They listened to all four stories and wanted more. Thank you so much. The little talk you give at the end of the story is very nice. It means a lot. Have a great day and please read more stories. 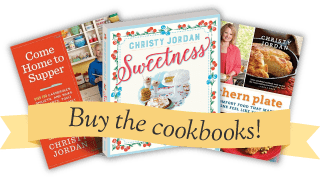 Great Idea reading stories Christy…. You are truly a Gem….. This absolutely made my night! I just love you and your precious family! So enjoyed seeing the kitten! I love cats! Katie is beautiful just like you! I am so glad you liked the story Belinda!! Thank you so much for the kind compliments.